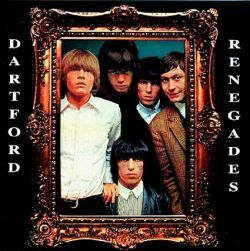 It seems those Dartford renegades The Rolling Stones are now firmly accepted by the establishment, as news breaks that a number of new streets in Dartford are to be named after the bands’ songs. Police were fearful that fans might try to steal the street signs, but council leader Jeremy Kite said “I think there is more chance of people coming to have their photographs taken there. It is not just fun – it puts the place on the map and links to our heritage”. To take a look at the ambitious plans for The Bridge development click here.